Our attorneys provide high-quality and reputable legal representation at Volman Law. We have represented clients in Fairfield County and throughout Arizona in complex legal matters that impact you and your family. We are very proud of our experience in the practice of law, we rest on our past successes. Our attorneys always stay current with changes in the law and all new case laws. Our knowledge of the law and our ability to protect your best interests will help us work toward a resolution for you. Our attorneys always consider our clients’ best interest in any course of action they take. It is our first priority. We will guide you through your case with care, personal attention and one-on-one advice. Your case is unique; your legal representation should be tailored to your specific situation. Our approach involves getting to know you and your goals to develop an effective plan to help you achieve those goals in the best way possible. Trumbull is a town in Fairfield County, Connecticut bordered by the towns of Monroe, Shelton, Stratford, Bridgeport, Fairfield and Easton. 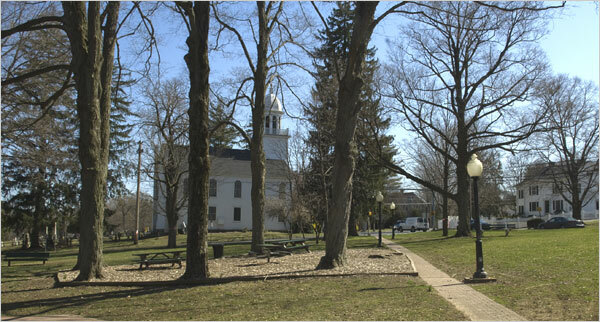 Trumbull is a vibrant community of more than 34,000 citizens that combines small-town New England character and charm with extensive retail, commercial, and light manufacturing activity. The town has excellent schools, safe environment, conveniences and amenities, and a Business Resource Center. The Pequannock River is the only major waterway in Trumbull, beginning northwest of Old Mine Park at the Monroe border and flowing southeasterly through the Pequannock River Valley State Park, Trumbull Center and Twin Brooks Park. The river leaves Trumbull and continues into Beardsley Park in Bridgeport. The town’s Bicentennial fountain is located at the corner of Quality Street and Church Hill Road (Connecticut Route 127), near the main branch of the library and the town hall. It features the Trumbull town seal and a memorial plaque of donors. In 1997 a time capsule was laid at the base of the Bicentennial Fountain with an opening date of October 12, 2097, Trumbull’s tri-centennial.